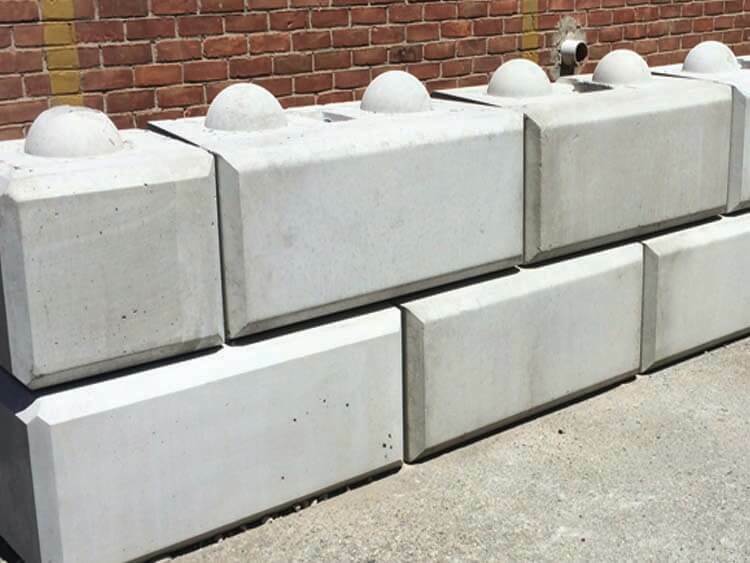 SI Precast and Redi-Rock are proud to introduce their newest “flat-face” retaining wall blocks. 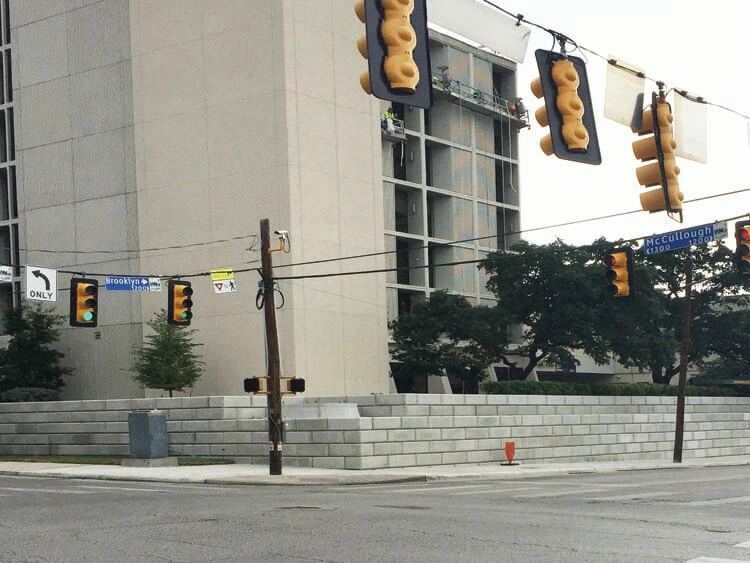 These new retaining wall blocks are being utilized for a hospital in downtown San Antonio, Texas. The architect on the project wanted an aesthetic for their retaining wall that matched the formal, vintage look of the hospital and Redi-Rock retaining wall system fit the bill. Redi-Rock and SI Precast retaining wall blocks now have 4 unique faces including Limestone, Cobblestone, Ledgestone and the new Flat Face. We also have the ability to make custom faces and even cast granite plaques or other materials into the face of our retaining wall blocks. Explore SI Precast’s selection of innovative Redi-Rock Retaining Wall systems here.